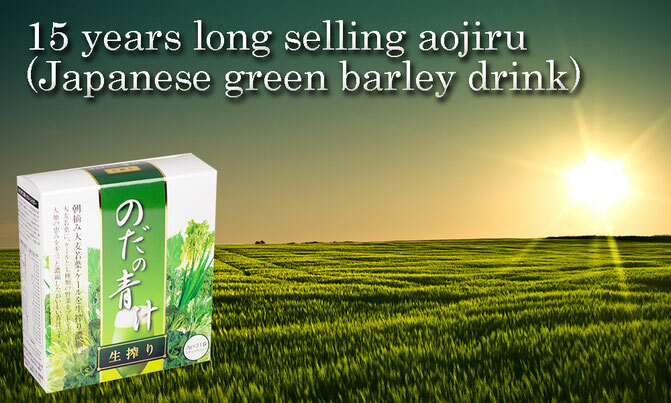 15 years long selling aojiru (Japanese green barley drink) in Japan, high quality, safe, easy to drink in many ways. Produced in the most traditional, yet most advanced method with contract farmers to deliver true authentic Japanese aojiru to customers. Aojiru isn't bitter, isn't for old people now. It's available with fresh taste for all generation! 1. 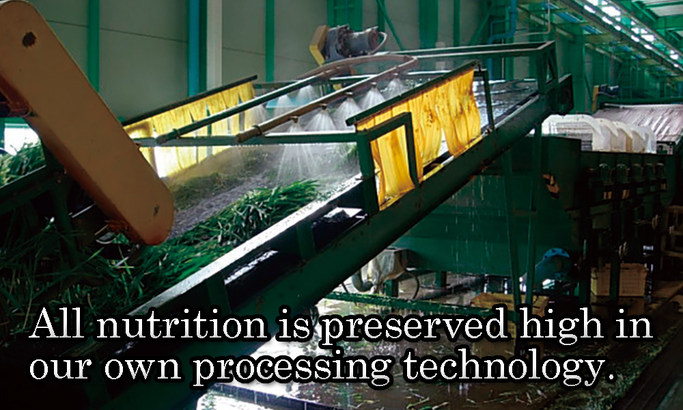 Completely organic production, free from agrochemical and chemical fertilizer. 2. 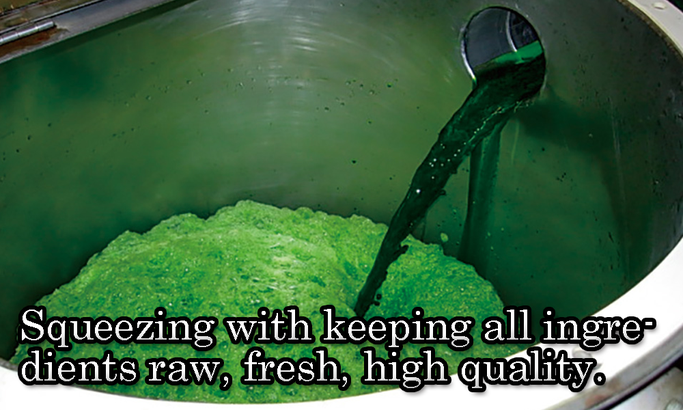 "Low temperature active preservation method" to keep all nutrition raw, fresh and high. 3. 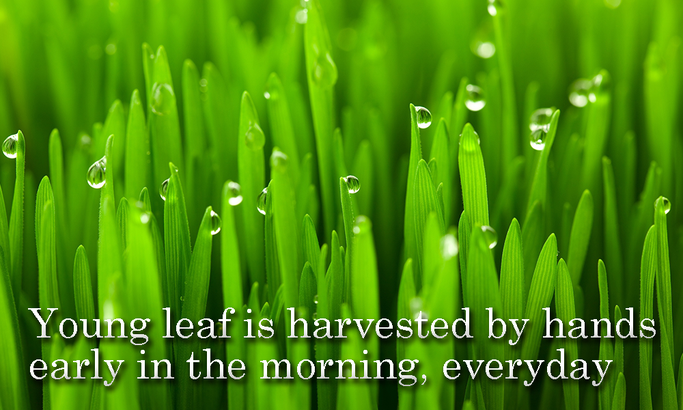 Hand picking the youngest morning green barley leaf carefully early in the morning everyday. 4. Washing all leaves with pure fresh water pumped up from 300m depth in the ground. 6. Well balanced vitamin, mineral, SOD enzyme, chlorophyll. 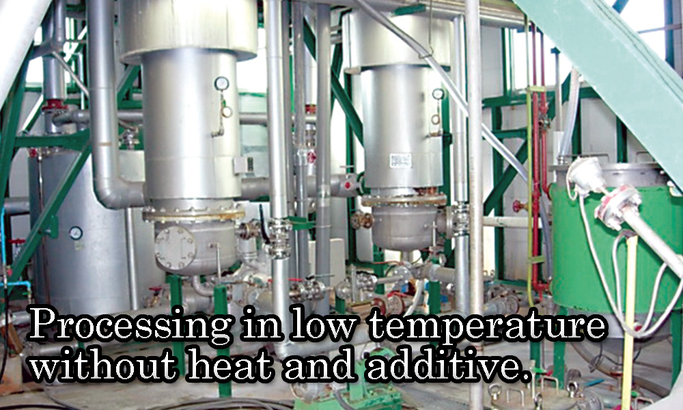 * Please do not drink with hot water, high temperature might break nutrition of fresh green barley.